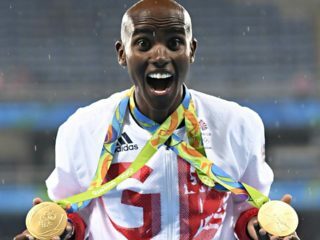 Britain's four-time Olympic gold medallist Mo Farah was named BBC sports personality of the year for the first time on Sunday, edging out motorcycling champion Jonathan Rea to the award. 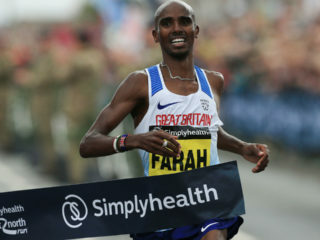 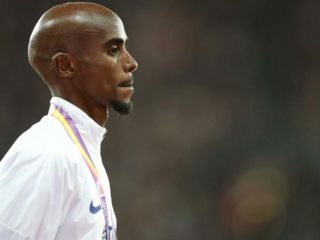 Farah, a four-time Olympic champion, saw off a determined challenge from New Zealand's Jake Robertson in the closing stages of the race to finish in a time of one hour and six seconds. 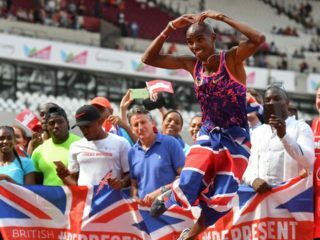 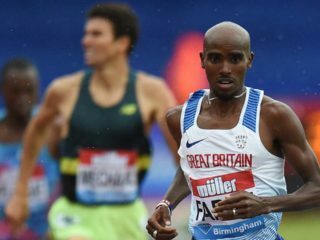 Mo Farah wasn’t challenged at the Muller Grand Prix in the same way he was at the recent IAAF World Championships’ London 2017, but his victory at the IAAF Diamond League meeting in Birmingham yesterday marked a significant milestone nonetheless. 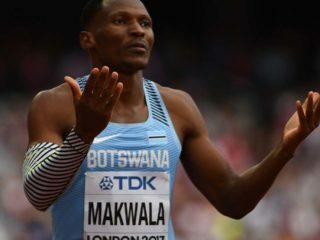 The Botswana’s athlete, who was barred from running at the World Championships as organisers tried to halt a norovirus outbreak, says the same would not have happened to Mo Farah or Usain Bolt. 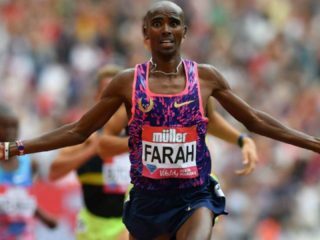 Britain's four-time Olympic champion Mo Farah on Sunday insisted he was "a clean athlete" after a leaked United States Anti-Doping Agency report suggested that his coach had "almost certainly" broken anti-doping rules. 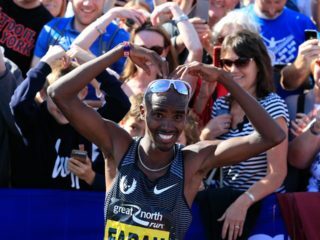 Britain's Mo Farah claimed an unprecedented third consecutive victory in the Great North Run half-marathon in northeast England on Sunday.